We are please to announce the following contest which will award 2 $10.00 gift certificates to TeachersPayTeachers.com. Participation is free. All you have to do is like our page on facebook or refer a friend to “like” our page. To enter the contest and be eligible for win $10.00 click this link. 1. 4 page packet describing the difference between presente tense and past tense (preterite/preterito) for -AR verbs including the irregular -Car, -Gar, -Zar verbs. 2. This 12 slide powerpoint features 10 statements which ask students to decide if they are true or false. Click ahead, and it will tell you the answer and also give an explanation. These are 10 things that a lot of students don’t know, but they definitely should. 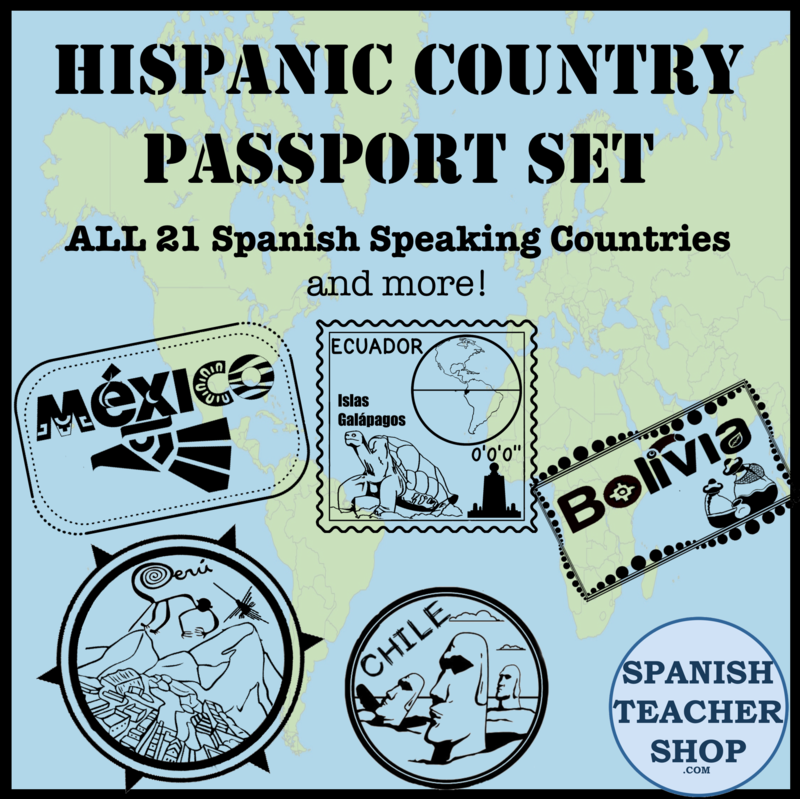 Features common misconceptions about the Spanish language worldwide and in the US as well as about the people who speak Spanish. 3. 20 questions for students to ask each other regarding chores and what they have to do around the house. Students ask the question orally and write down the names of their classmates according to their responses. Great way to get the students speaking Spanish! 4. A zipped file containing a PDF file and an editable Word file of 4 pages: 1) Blank Verb chart 2) Blank Verb chart with selected infinitives 3) Filled-in Verb chart for selected infinitives 4) How to make Subject Pronoun graphic organizer and link to 3 other conjugation / subject pronoun organizers. This product helps beginning students learn how to conjugate verbs based on the subject. Can also help advanced students keep track of forms in the different tenses. This entry was posted in Free and tagged contest, free, teacherspayteachers. Bookmark the permalink.